We were very lucky to be invited for an Activity week with Snowdonia Mountain & Coast. Our Snowdonia trip started setting off from our home to beautiful North Wales which took us over 5 hours! 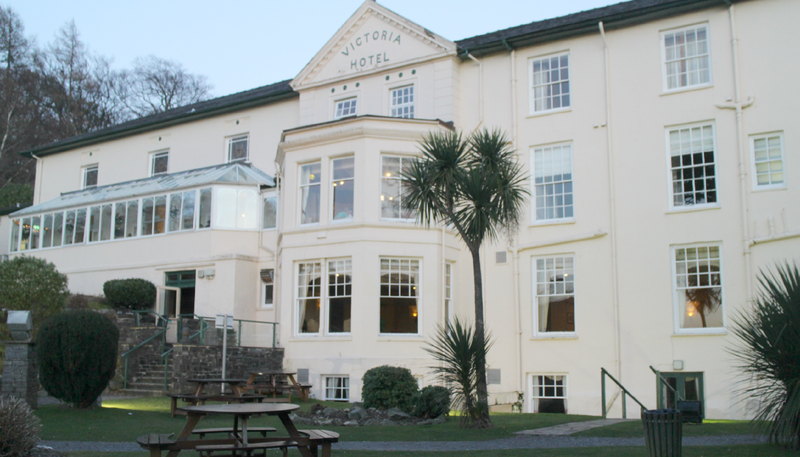 We were blissfully happy though when we arrived at our accommodation The Royal Victoria Hotel in Snowdonia. Absolutely stunning building in the heart of snowdonia it has 30 acres of woodlands and forests which includes the historic castle of Dolbadarn. 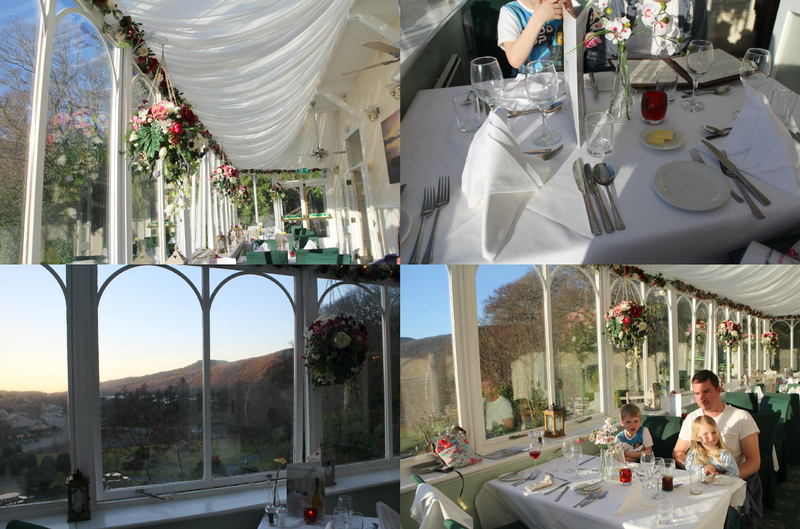 The hotel has 106 bedrooms and caters for many events and meetings including weddings or if your just around the area pop in for a spot of lunch or dinner and enjoy the stunning views of the mountains in the garden. We were lucky enough to stay in the family suite which sleeps up to 5 people. 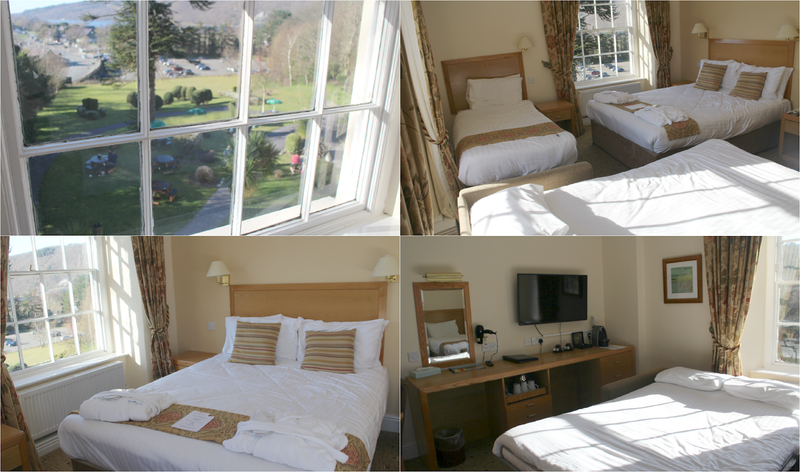 the room we had was situated at the front of the building so we had the natural light beaming through which was lovely. The room was very spacious and cosy, we had two chairs and a small table, a large vanity unit which had many draws for clothing. 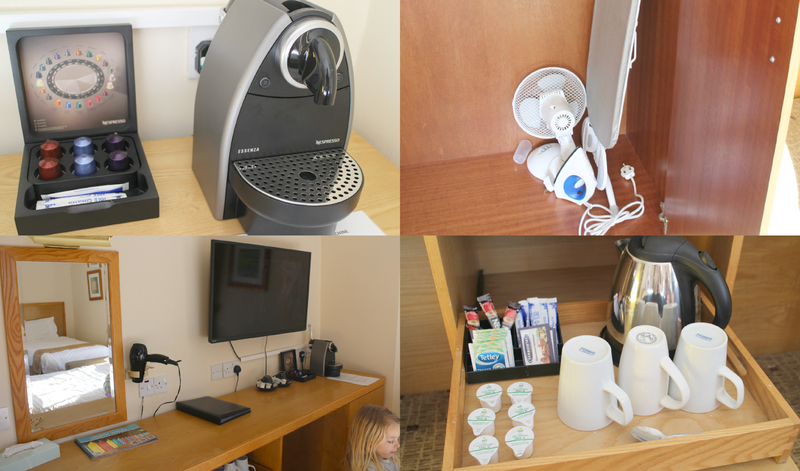 The room came well equipped with a Nespresso coffee machine which i was very pleased about as I'm a big coffee drinker! Aswell as a Tea stand to. There was a large wardrobe, fully working hairdryer, fan and Iron with ironing board and of course can't forgot the large plasma TV on the wall. So well equipped i was really impressed. 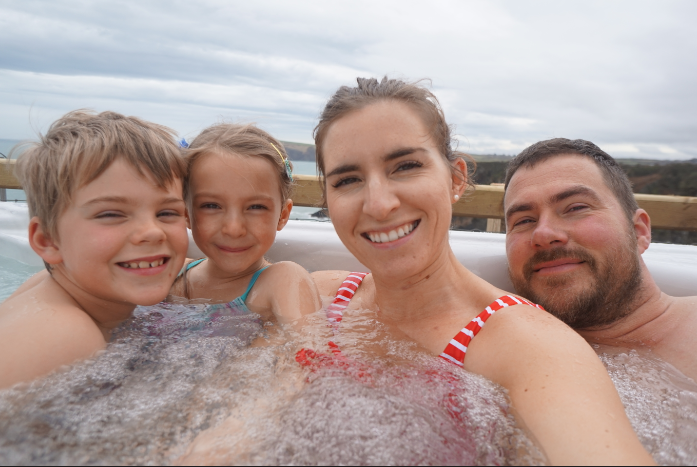 The family bathroom was clean and spacious, there was a bath with a shower above which is great when you've got small children. A nice heated towel rail and the lovely luxury of bath robes and slippers! 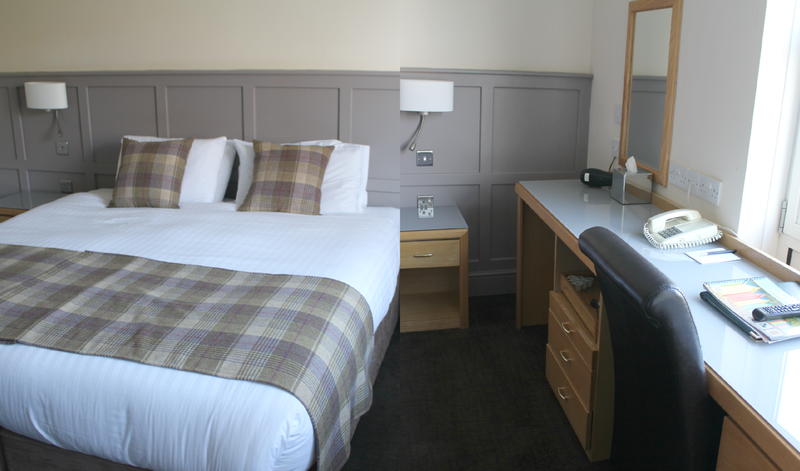 The Royal Victoria Hotel is currently going through a huge refurbishment and i wanted to share some of the newly refurbished rooms i got to see. The look they are going for is a modern but with a twist of cosy shabby chic and i absolutely love it, the colours and textures are very welcoming and classic. We loved our 3 night stay at the hotel the staff were very warm and welcoming and helpful as we did end up getting lost a few times! We dined for breakfast, lunch and dinner a few times while we were staying and each meal was delicious, great menu choice for children and very reasonable prices to. The table we were seated at for our stay had the most amazing view of the mountains we got to see the sunset every evening which was lovely. Most evenings they had some sort of entertainment on which was also really good if we fancied staying up a little later than normal! I would definitely recommend staying if your looking for a family vacation or even just a couples weekend. 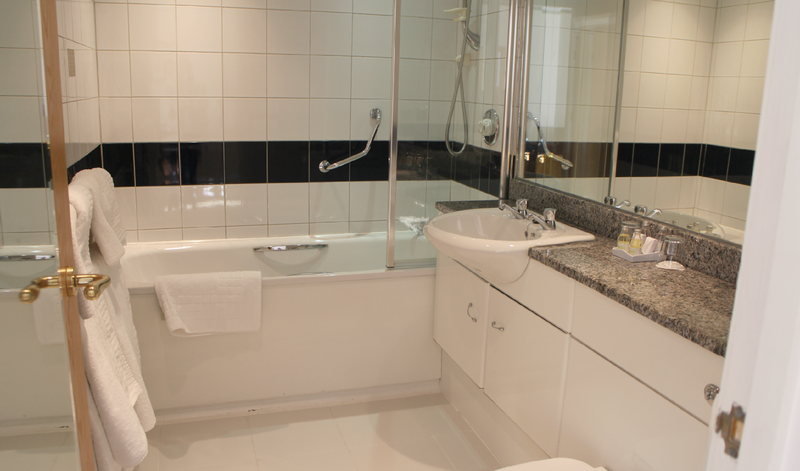 The Hospitality was very good, rooms were well equipped and comfortable. Couldn't ask for anymore with the food it was well priced and really tasty. All in all a great place to stay. Day 2 we headed to Greenwood Forest Park which was only a very short drive from the hotel. 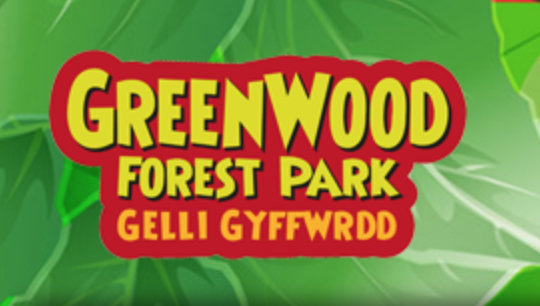 Greenwood forest is full of many different activities for children to do mainly focusing with the outdoors. 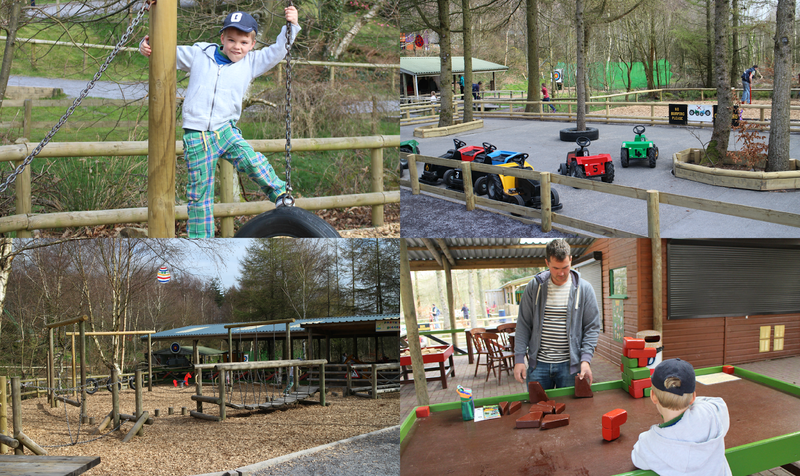 It is a large park for all ages, they have many wooden climbing areas called the Tree Top Towers for the older children and the Tunnel Warren, Moon Karts, soft plays, The unique Green dragon people powered roller coaster which was brilliant! It was violets first ever roller coaster ride and she loved it! The Barefoot Trail which is something I've never come across before, you whip your socks and shoes off and head into the wooded area barefoot and experience different textures under your feet such as sand, bark, water, straw and many more! Graham and Alister had great fun doing Artery while me and Violet played in the 3 and under soft play which was lovely because it has lots to do for the little ones to climb on and also a sensory light area. 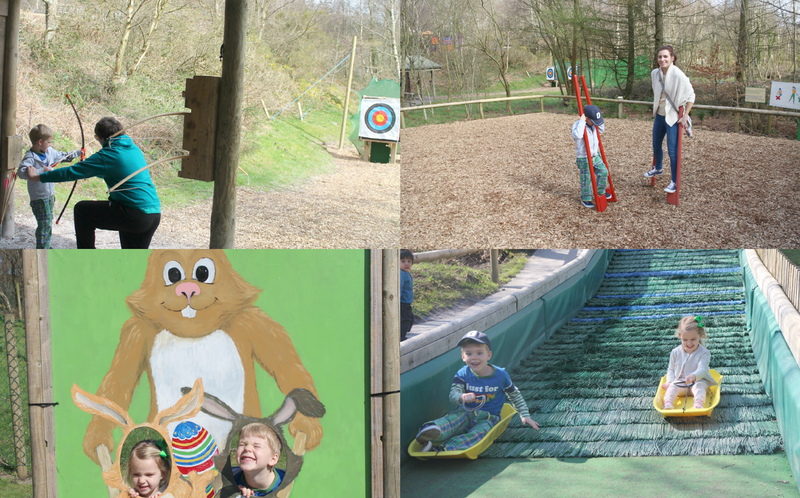 I think the kids loved the Little Green Run the best its a very simple sledging slide that they didn't want to come off, i must admit i went on the bigger version called the Great green Run and it was so much fun! Theres quite a few refreshments stalls around the park which sell hot and cold food and of course ice creams! We ended up having lunch in the Green Oak Cafe which was really lovely, lots of food to choose from hot and cold. Comfy sofa seating in front of the Soft play inside, also lots of tables and chairs. 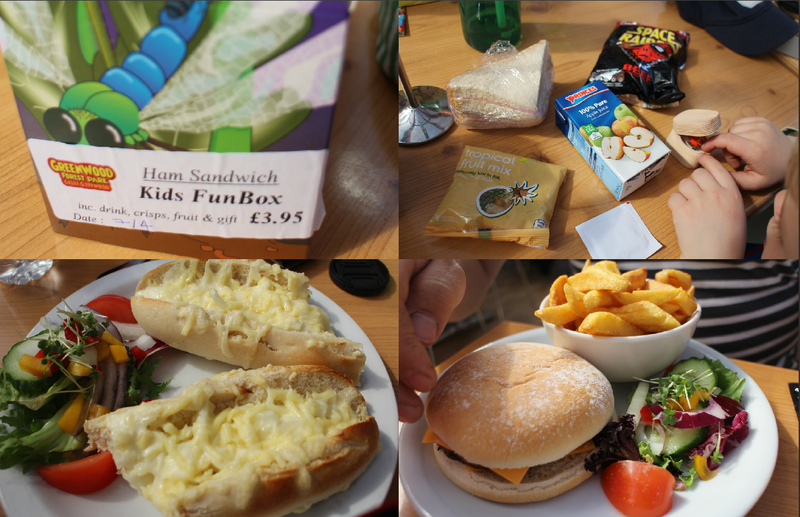 The kids had a fun box each which was a sandwich, drink, crisps, dried fruit and a small toy. Great value at £3.95. Graham had the cheese burger with chips which he said was nice and i went for a cheese & onion melt which is one of the popular choices on the menu its was delish! 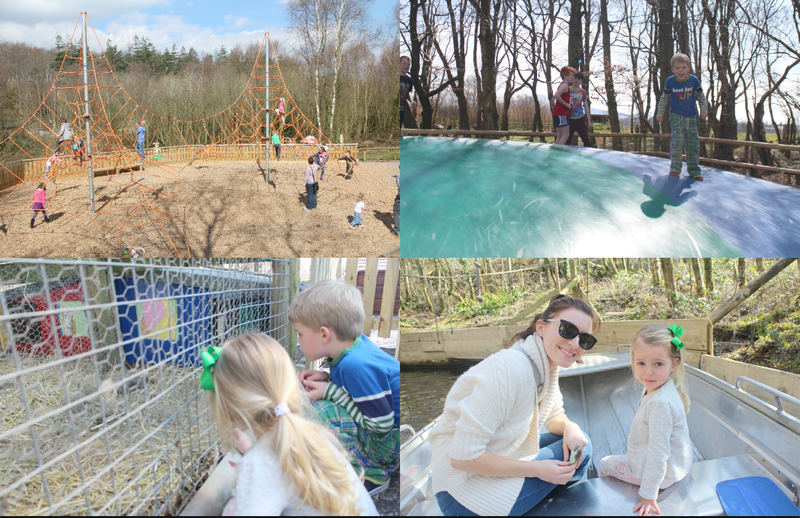 There is so much to offer at Greenwood Forest we really enjoyed the Jungle boats, Den building, Giant Jumper and throughly enjoyed Harley the entertainer at the Forest Theatre he was so funny showing us his juggling and balancing tricks! All and all we had an amazing day at Greenwood Forest Park they have so much to offer for all ages. I don't even think we managed to do everything in the whole day! Prices are also very reasonable at £11.90 for an adult peak season and £11.45 for a child aged 3-11. I would highly recommend visiting if your in the area its a great family fun day out! Jacqueline Wilson Magazine Review & GIVEAWAY!